Winston Salem's Best Martial Arts Academy for your family. 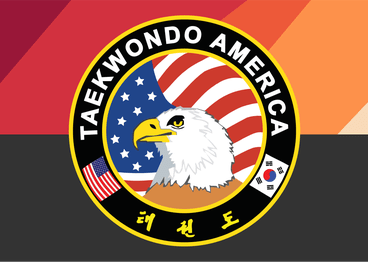 Catha's Taekwondo America we are a leading Taekwondo Martial Arts school in Winston Salem, NC. Since our opening we have been providing the finest martial arts, self-defense & fitness training for Children, Teens and Adults. 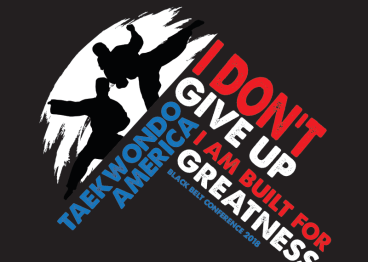 Congratulations to all of our students that participated in the Regional Taekwondo Tournament on March 16, 2019. Nine students brought home 18 medals, 8 were 1st place Gold medals! We are a professional martial arts school unlike any other. 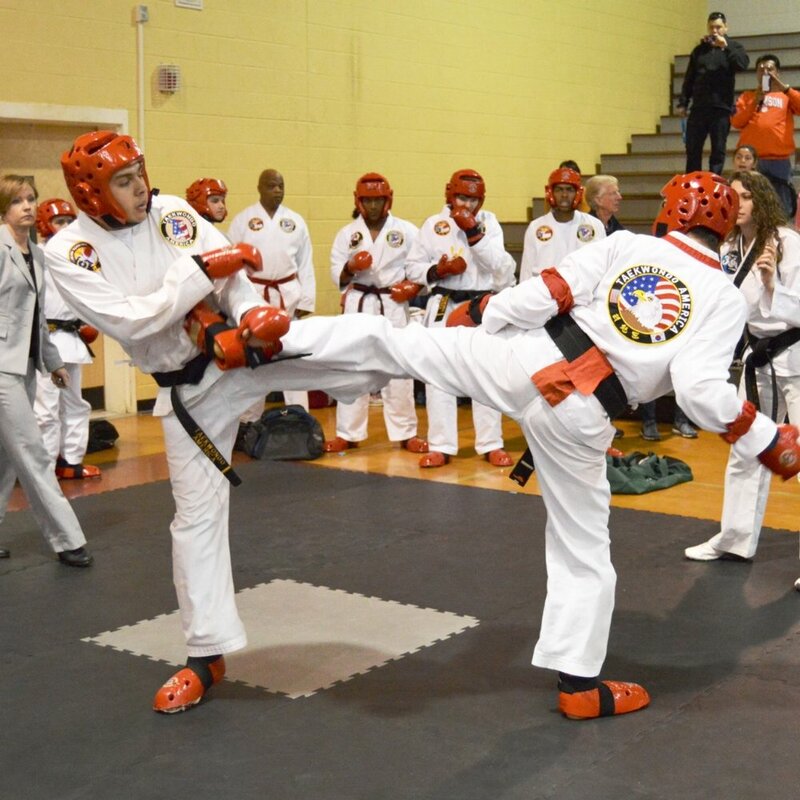 At Catha’s Martial Arts Taekwondo Karate in Winston Salem you will learn traditional Taekwondo, aka Korean Karate from highly skilled, unique professionals with many years of experience. Your long term success is due to our dedication of the highest quality martial arts training. Our school owners, Drew and Lauren Catha are committed to continually enhancing the program to address exercise drills, safety tips and a realistic approach to self-defense situations. As well as learning an ancient martial art, you will also benefit from high-energy workouts and fun programs. You will train in a safe environment. We are conveniently located across from Harris Teeter. If you cannot find something on our site or want more information email us at cathatkd@gmail.com or better yet, call us at (336) 561-0026.